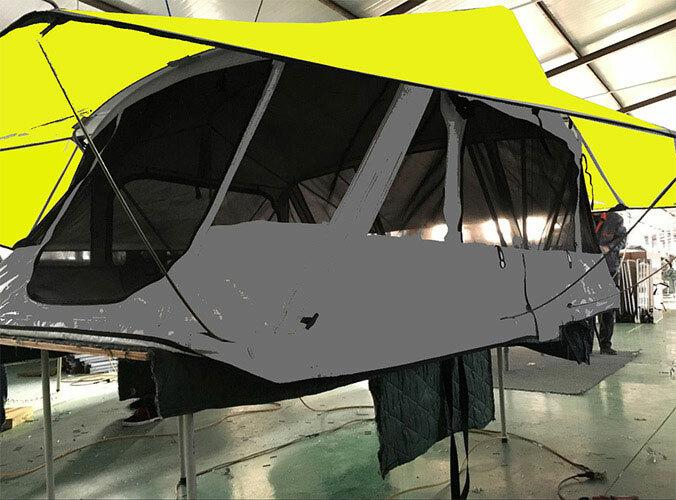 Though installation is a breeze as soon as you drive your car or truck to camp, the first procedure for bolting the Roof Top Tent into the roof rack will take a while. Read and follow each of the supplied installation directions carefully. And you are going to want a minimum of one powerful partner to be nearby as you'll want help to lift up the tent onto your roof rack. Annexes and awnings: Some models include extended living spaces or covered areas; some tents give you the option of adding one later. 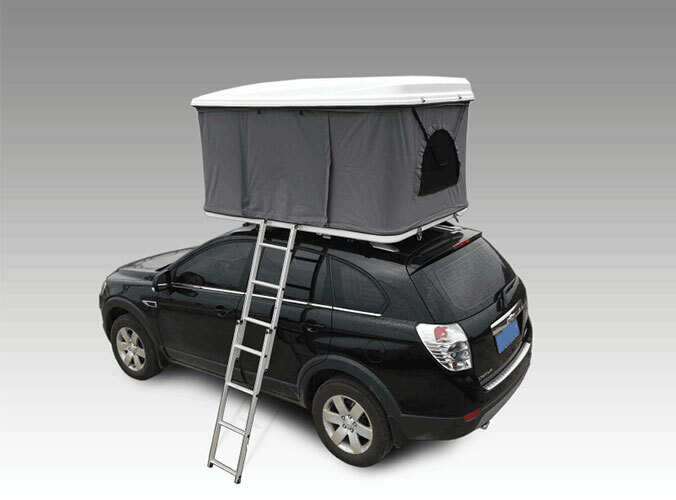 Durability levels: Though all Awning Roof Tent is extra sturdy, some brands offer super rugged models designed for extended trips in extreme climates. Some brands also offer all-mesh canopies as an option. Hardtops: Fabric models are much more affordable; hardtops keep things more fully protected as you drive. Shipping costs: Buying in-store is the simple solution, though some models might only be available online. Because it’s a heavy item that’s costly to ship to your home. Try before you buy: Finding a place that rents roof-top tents will take some research, but it can pay dividends—because your most important consideration is to decide if this elevated version of van life is for you.